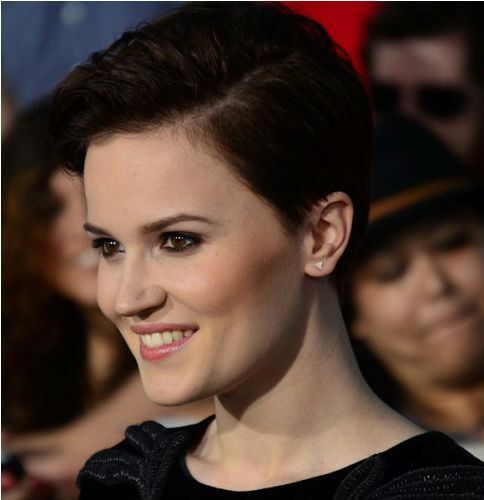 Check Veronica Roth Facts to get the insights about the notable American novelist. 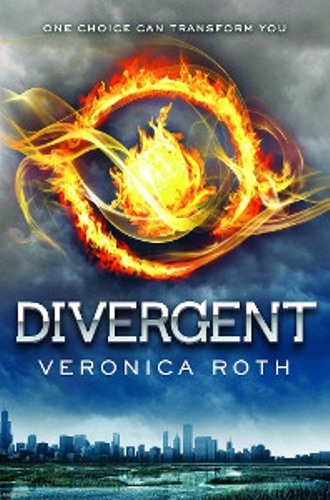 Divergent trilogy is the best-known work of Roth. It has been adapted into movies. The first series in the Trilogy is Divergent. Then it is followed by Insurgent, and Allegiant. Roth also created Four: A Divergent Collection. 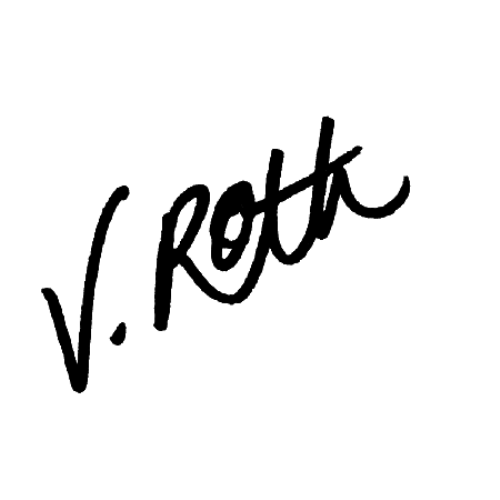 The trilogy marks the successful debut of Roth, as a novelist for it is included in New York Time bestselling list. The birthplace of Roth was in New York City. She was born on 19th August 1988. She grew up in Barrington, Illinois. There are three kids in the family and Roth is the third one. Now her siblings settle in Chicago. Barbara Ross is the mother of Roth. She lives in Barrington and works as a painter. When Roth was five, her parents divorced. Then her mother remarried to a financial consultant of landscaping companies named Frank Ross. Allegiant is the third series of Divergent trilogy. On 22nd October 2013, it was released. Check facts about Venus Williams here. In 2012, she was awarded with Best Goodreads Author and the Best of 2012 in the category Young Adult Fantasy & Science Fiction. She also earned Goodreads 2011 Choice Award. Roth is a successful writer. By the fall 2013, Divergent and Insurgent have been sold more than 5 million copies around the world. Get facts about Quentin Blake here. 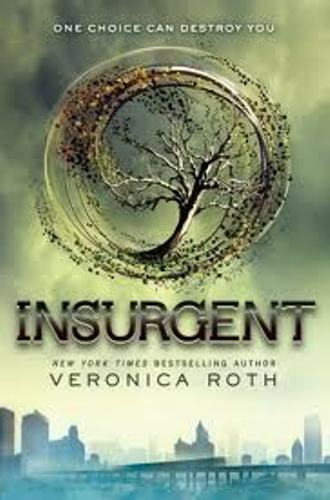 Summit Entertainment gets the film rights of Divergent novels. In April 2013, the filming of Divergent began. In March 2014, the movie was released. On 20th March 2015, the second adaptation of the series was released. Allegiant would be adapted into film. However, it will be divided into two parts. 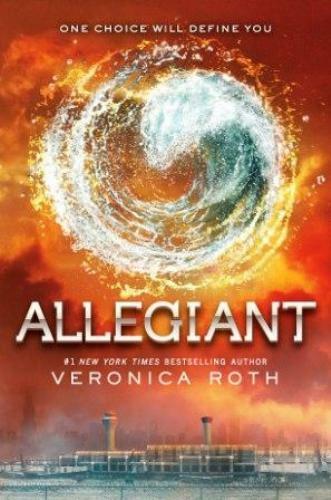 On 18 March 2016, The Divergent Series: Allegiant was released. It was the first part of the film. The second part will be released on 24th March 2017 under the title The Divergent Series: Ascendant. Roth is also a short story writer. The point of view of Tobias Eaton was used to create four short stories under the title Four A Divergent Story Collection. Roth had a two-book deal with the publisher HarperCollins. On 17th January 2017, Carve the Mark was published. Do you like reading facts about Veronica Roth?